Not all stoves are created equal, and we’re not just talking about looks. 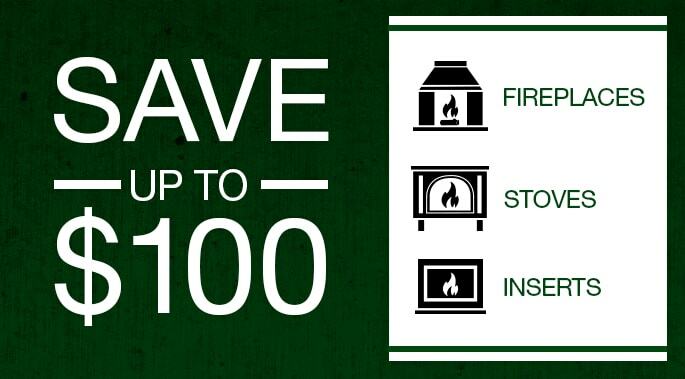 When buying a stove or insert, it’s important to choose one with a heating capacity that’s appropriate for your home. Curious about the inner-workings of a pellet stove? Perhaps it’s time to consider heating your home with renewable fuel? Here’s how to keep your Quadra-Fire in tip-top shape. Thinking about buying a pellet stove, but have questions? We have answers! Tired of Flushing Cash Down the Toilet? Switch to Pellets! If you’re one of the millions paying through the nose to heat with propane or heating oil, read on. When buying a pellet stove, two things should be top-of-mind: technology and proper installation. Fire Up that Pellet Stove! Make sure your Quadra-Fire performs its best with these tips. If you’re a stove owner, you know about bulk storing pellets. But for keeping a stash near the stove, here are some fun ideas! Do You Love Your Stove? If you’re facing another expensive winter of heating with oil, read on…. Customers share insight about Quadra-Fire stoves and inserts. Here’s how to light your pellet stove like a pro. 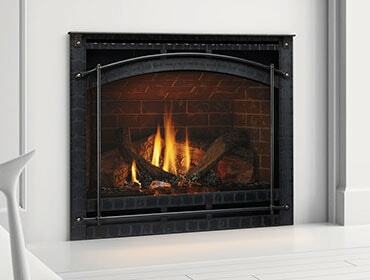 Why Do Quadra-Fire Fans Love Pellet Stoves? 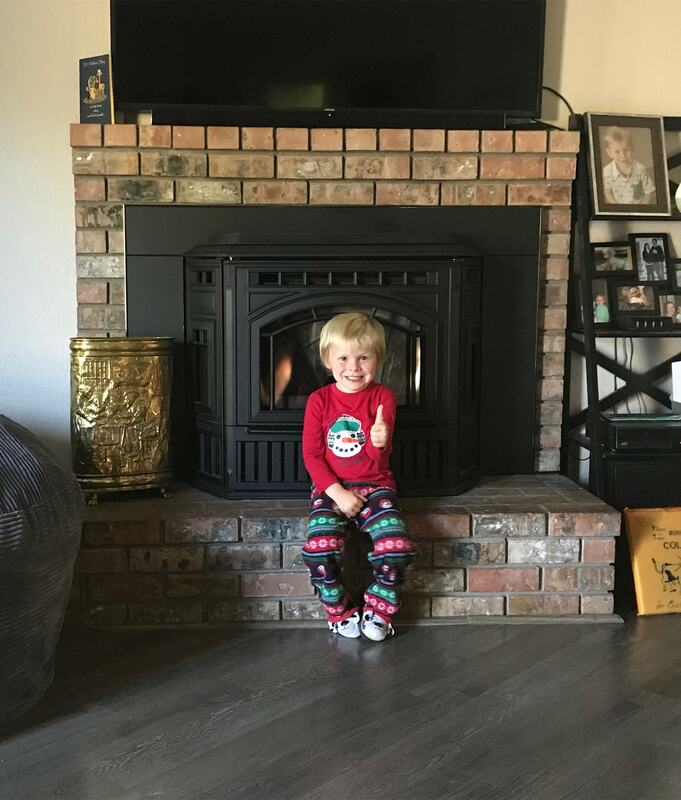 Quadra-Fire fans share why the love their pellet stoves! Thinking about getting a pellet stove? We’re helping you weigh the options. Considering buying a pellet stove? We'll help you weigh the options here. 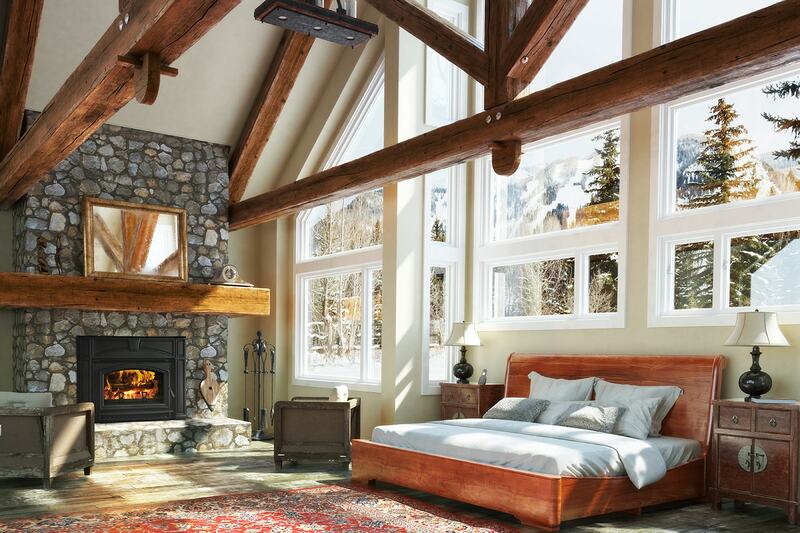 If you think fireplaces and stoves are only for the living room, think again. Check out this infographic and you’ll see exactly why you need a pellet stove. With Quadra-Fire, it all started with the development of the Four-Point Burn System. Curious how wood pellets are made? Check out this video! Answers to several frequently asked questions about Pellet Stoves. Reducing our impact on the environment is becoming increasingly more important to U.S. consumers. 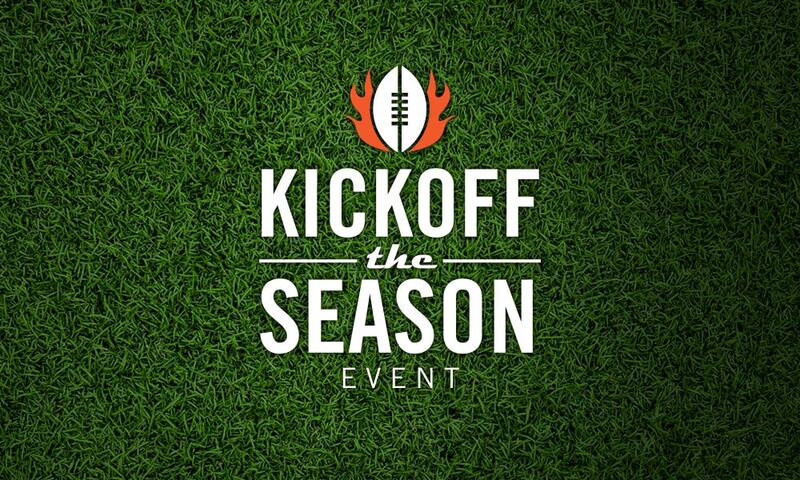 Homeowners may qualify for a tax credit of up to $1,500 if they purchase and install a wood- or pellet-burning (biomass) stove. U.S. homeowners who purchase a 75-percent efficient biomass stove, fireplace or fireplace insert may receive a tax credit.